November 30 – December 14, 2018, the Kyiv International Institute of Sociology (KIIS) conducted its own all-Ukrainian public opinion poll on the right of the citizens to freely dispose of the land shares they own. 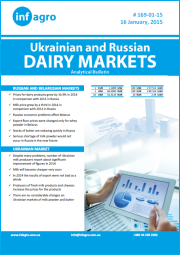 It seems that Ukrainian dairy is already recovering from the long crisis that they endured in 2014-2016. 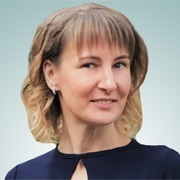 Of course, there is still a lot of unresolved problems, but comparing the current situation with last year circumstances, there is some reason for optimism. 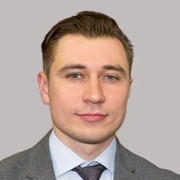 Heinz Strubenhoff, Senior Private Sector Specialist – World Bank shared his view on Ukrainian agri and food export opportunities on brookings.edu. 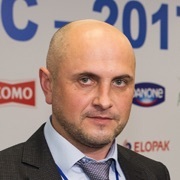 Will Ukrainian dairies fight for the consumer? 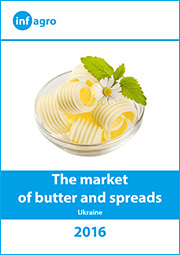 Making сhoice – where from to buy dairy products – depends on the consumer’s capabilities. First of all, he decides where close to his place he can buy them. 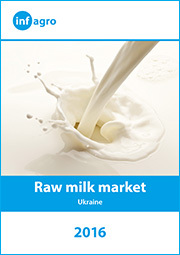 How Ukrainian milk purchase prices are comparable with the world prices? 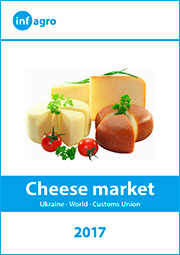 Ukraine has always been incorporated into the global economic space, it is one of the world food market players which has always been dependent and almost never disconnected from it. 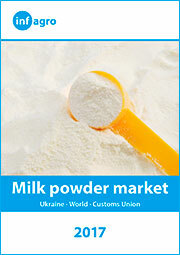 This can be fully applied to the market of milk and dairy products, which is considered as the open market. 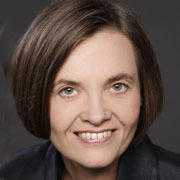 “As of 2015, there are about 121 million dairy farmers around the world. When you think about why dairy and government policy are so closely linked, it’s because so many people are involved in milk production globally”. 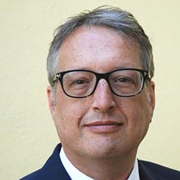 “The world milk price – it really can’t get any worse, so prepare for an upturn”, – says Torsten Hemme, Managing Director of the International Farm Comparison Network to The Dairy Site, which placed a big interview with the expert. The European Commission announced today a second package of exceptional measures to try and solve the deepening crisis in the Dairy and pigmeat sectors. Exporters have probably accepted already the Russian food embargo. 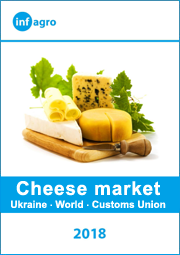 Most likely the Ukrainian dairy products will not be supplied there (in Russia) soon.